The events and social movements of the past year have rocked our trade. Now, more so than ever, we must decide how to build a healthy, creative, and fair restaurant community. 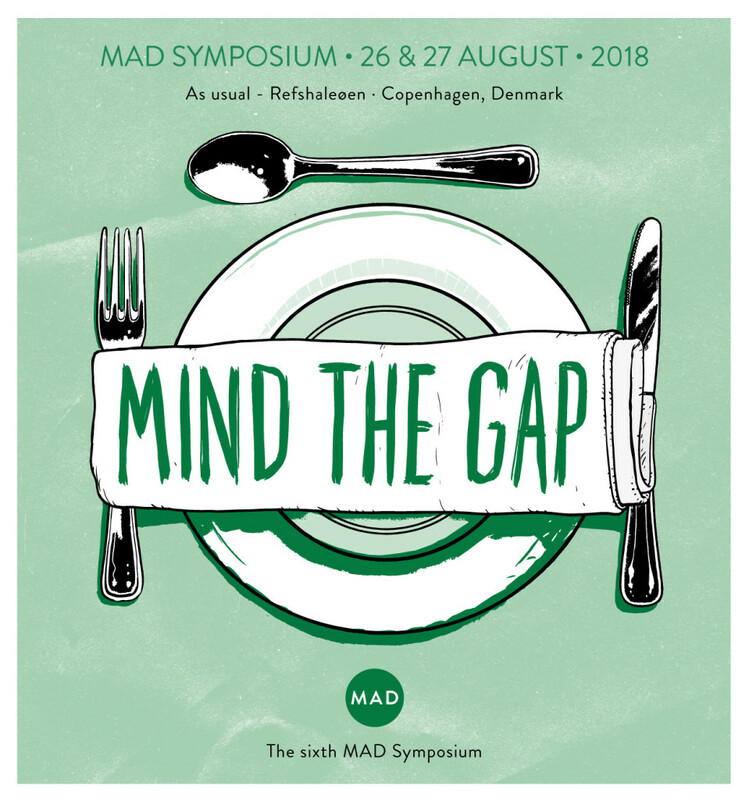 This year’s MAD Symposium will pose questions about how to shorten the distance between the current restaurant world and the one we aspire to. Participants will consider the barriers that prevent them and their peers from achieving meaningful lives in the food community. Over the course of two days, we will examine new paths forward through a dozen keynote speeches; dynamic conversations and panels; and 30 focused breakout sessions. Let’s forge new paths forward—together.